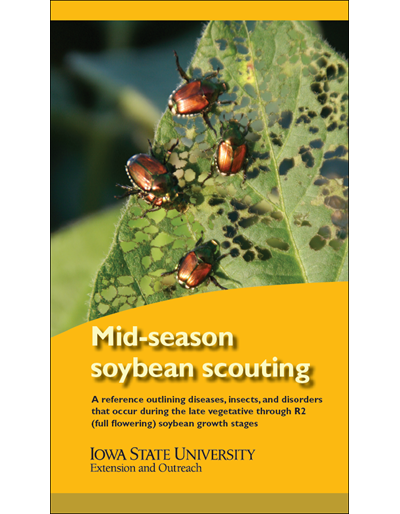 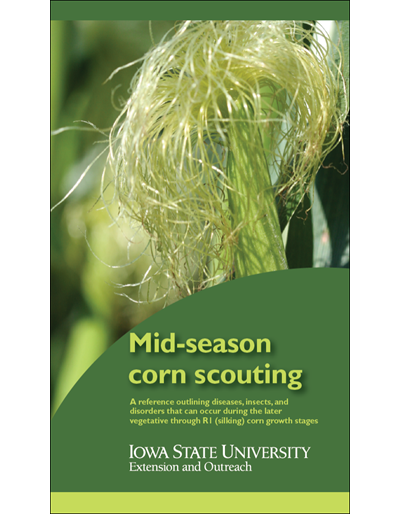 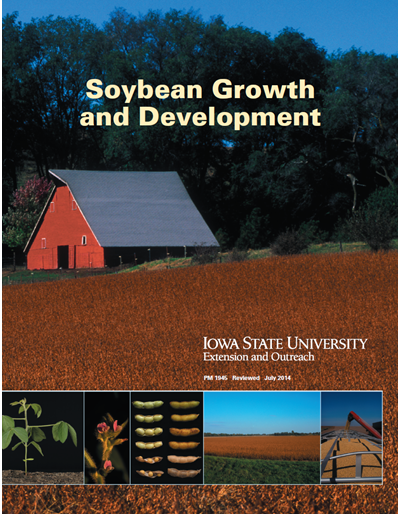 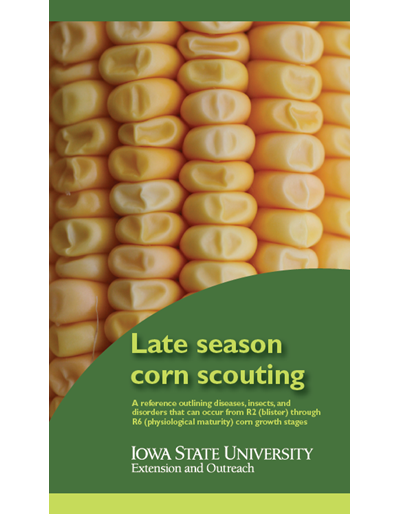 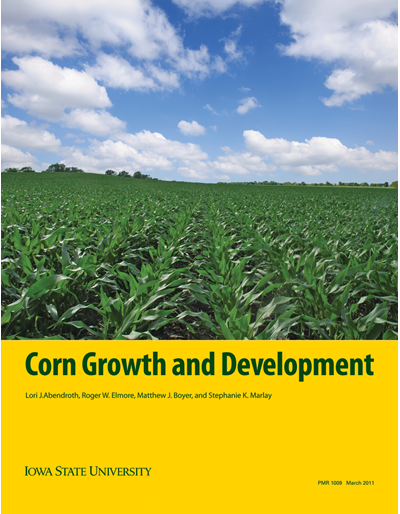 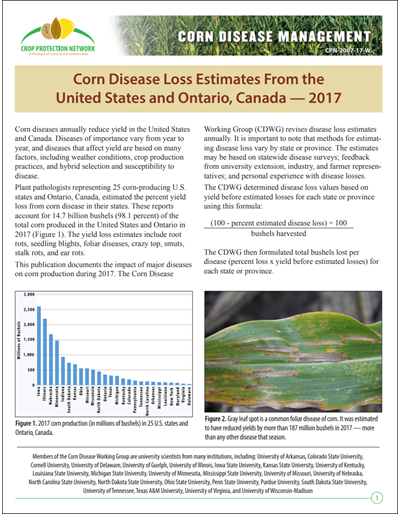 This publication can help soybean producers achieve better yields. 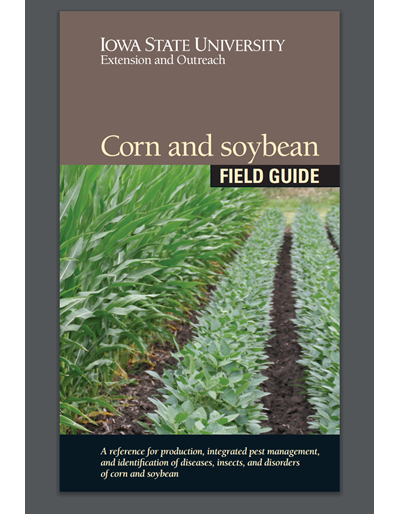 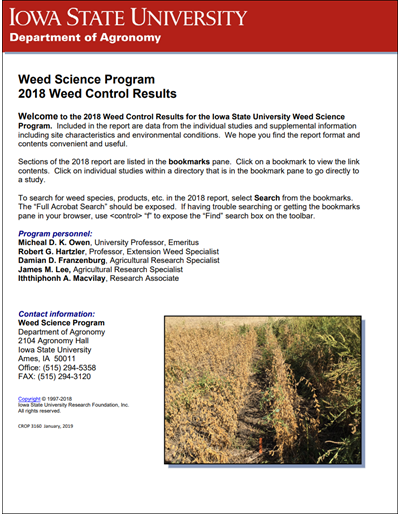 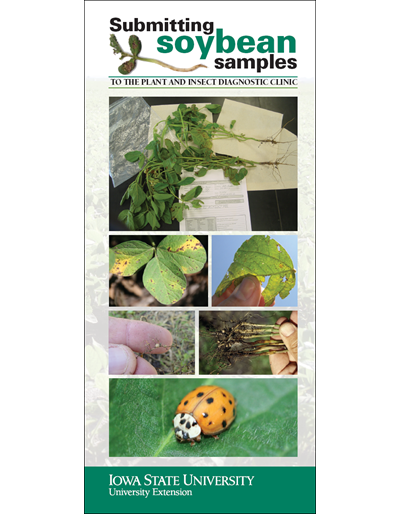 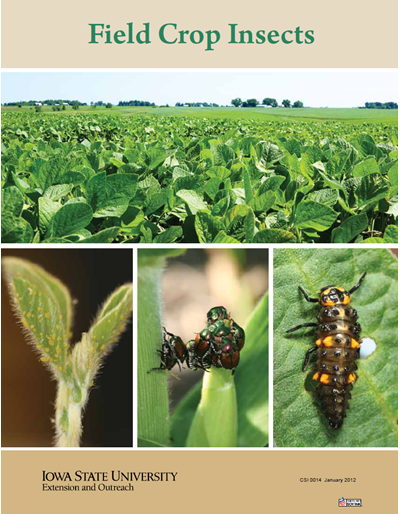 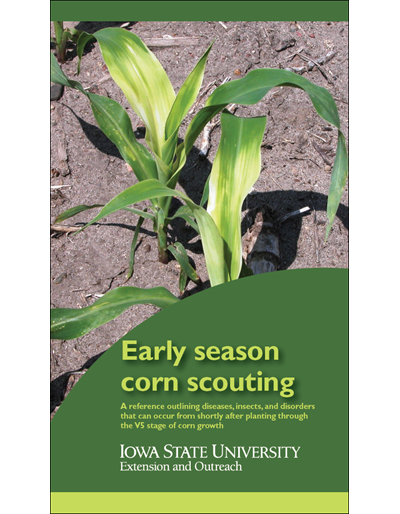 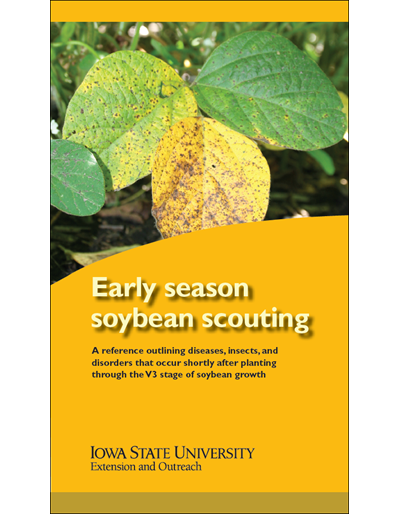 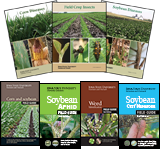 It includes photos of soybean vegetative and reproductive stages and updated information about soybean plant growth and management. 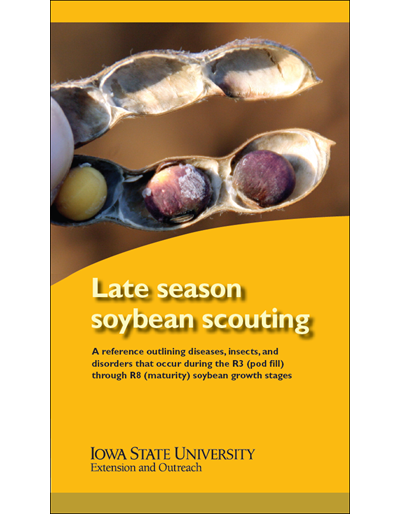 This publication replaces SR 0053 - How a Soybean Plant Develops.